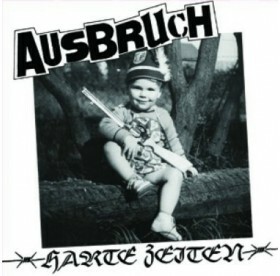 Startseite > Musik>Punk / Oi! 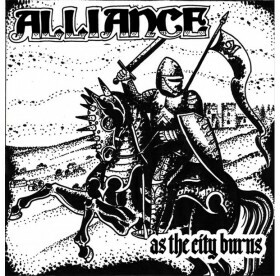 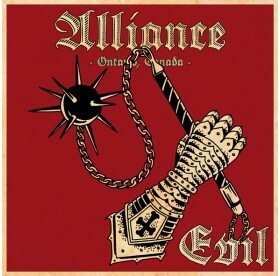 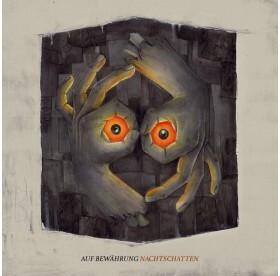 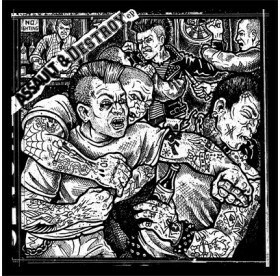 Abfukk - Keine Kompromisse Mehr 7"
Alliance - As The City Burns 7"
Alliance - As The City Burns 7", BLACK VINYL /500! 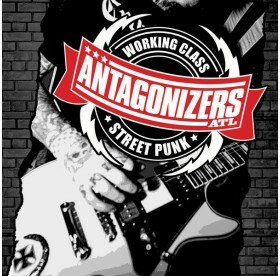 Antagonizers - Working Class Streetpunk LP, RED/BLACK VINYL! 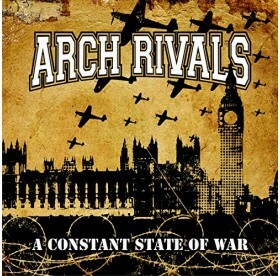 Arch Rivals - A Constant State Of War LP, BLACK VINYL! 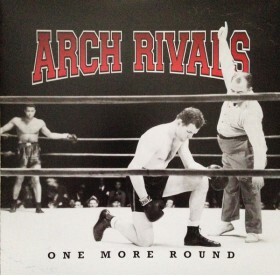 Arch Rivals - One More Round LP, BLACK VINYL! 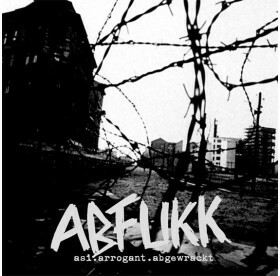 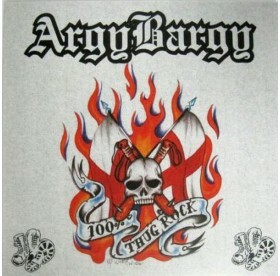 Argy Bargy - 100% Thug Rock 10", Black Vinyl! 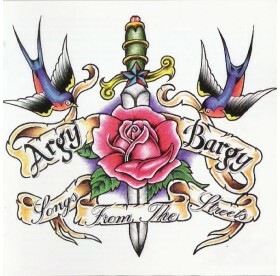 Argy Bargy - Songs From The Streets LP, WHITE VINYL! 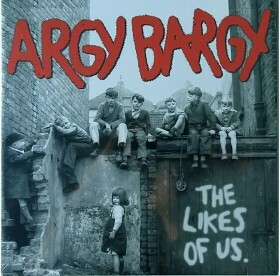 Argy Bargy - The Likes Of Us LP, BLACK VINYL! 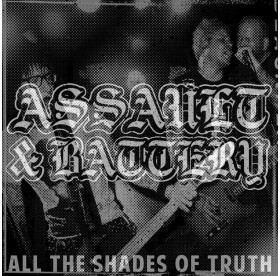 Black Vinyl /100 and Clear Vinyl/200! 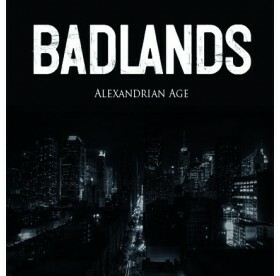 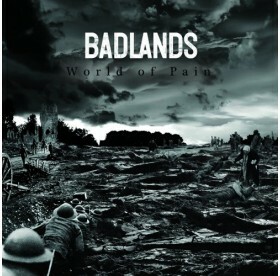 Ausbruch - Träume Von Gestern 7"
Badlands - World Of Pain 7"
White Vinyl with Black Haze /300!